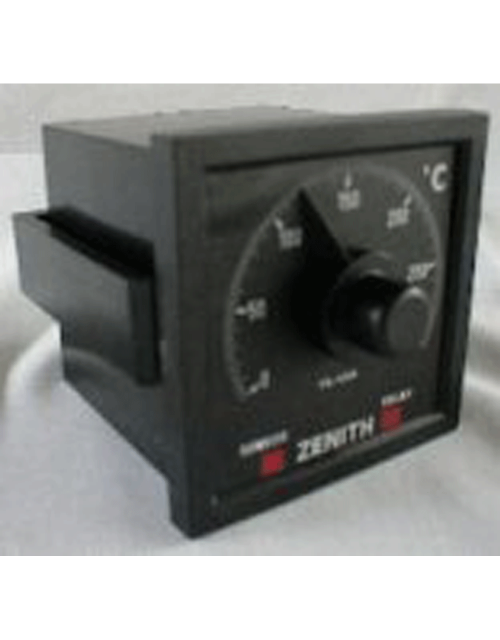 ZENITH INSTRUMENTS specialises in the design and manufacture of analogue and digital temperature controllers, digital panel meters, counters, timers. Established in 1984 the Durban, South Africa, based company has a Distribution base throughout Southern Africa, as well as representation in the overseas market. ZENITH INSTRUMENTS has its own manufacturing plant located in the coastal city of Durban, South Africa for the production of the wide range of ZENITH brand electronic products.